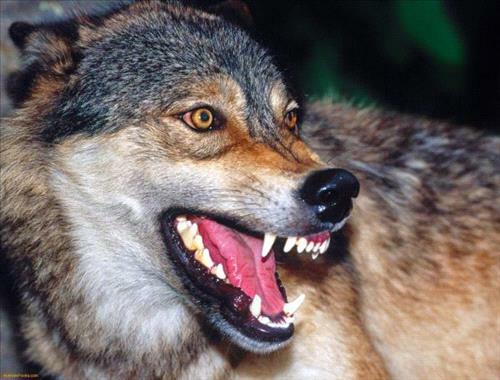 AMMONNEWS - A wolf attacked a man in the town of Inba in the Northern Mazar district and bit him in the hand for which he was rushed to a local hospital for treatment, according to the Mazar mayor Mutee Shurman. He said the rare incident occurred in a plantation between Inba and Mazar, where the man and his wife were woken up by the howling of their house dog, and were shocked to see a wolf that attacked him and bit his hand. Shurman said the man, aided by his wife, killed the predator in the incident, the first of its kind in 30 years in the heavily forested region, where local residents had not spotted a wolf.